On these pages, you will find short ghost stories that will haunt you. I am so relieved—I mean—pleased that you were brave enough to follow me to this page. Some of our ghosts and spirits take offense when they are ignored. We are constantly working to appease these restless souls and if I can only impress upon you how important it is to listen, believe me we would both be better off! The following pages are woven with short ghost stories: tales of the bizarre, the macabre and the supernatural. We aren’t certain if the stories that follow really happened. They may be merely the imagination or jumbled memories of our friends. But shhh! Be patient if the recounting is a little twisted or if there is a pause in the telling. Our friends endure much anguish as they muster the energy and courage to reveal themselves. And if you have seen a ghost and want to share your story, or if you're looking for more scary ghost stories, click here. Most of those are real life stories. 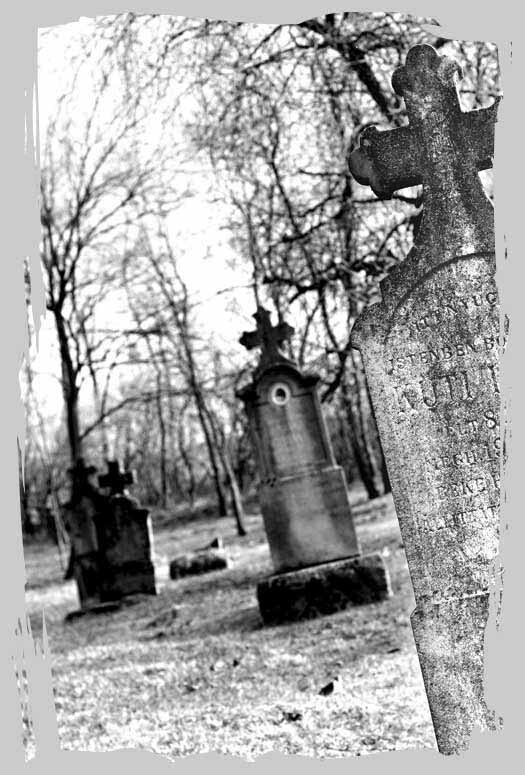 Click here to check out our visitors' ghost images. There are more stories coming as many of them were written before our time. And those that occurred just yesterday take a bit of time to manifest since some of our friends don’t even know they’re dead yet. But be prepared . . .you are in for a really scary ghost story. If you're ever visited by a ghost, its good to have something to offer your visitor. It may be the only way out. Think ghosts aren't real? Good. Keep on thinking that. This story will tell you why that is the best way to think. One man alone in a graveyard looking for ghosts. If you've ever thought about going solo, this story is one reason that may not be a good idea. High atop a hill in a forgetten land, there is a ruin. Evil lurks here, but the real evil comes from the victims. Haunted houses anyone? This is a chilling story about how one unsuspecting woman moves into the house of her dreams only to find she is not alone! The second part of the story is now available. Find out what happens next! Read the next installment of The House. The entity appears, but is there more than one? The story about a kid who has unwanted visitations.